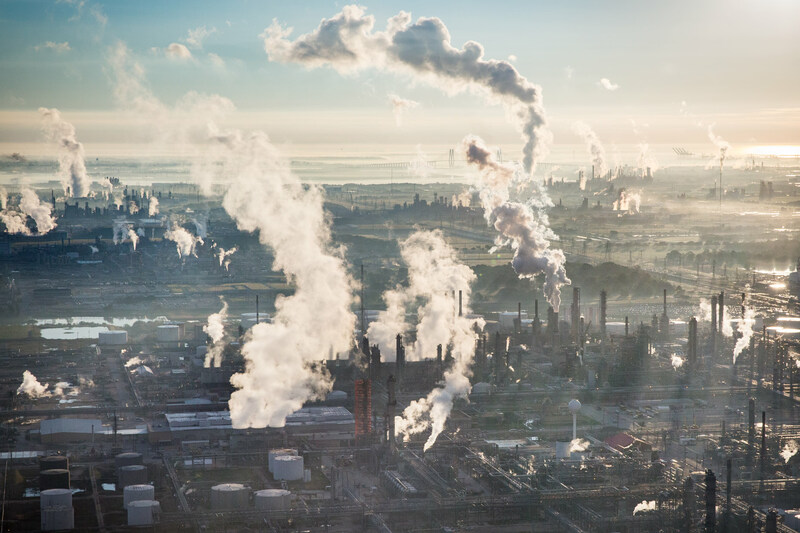 Houston is the fourth-largest city in the country and is home to the nation's largest refining and petrochemical complex, where billions of gallons of oil and dangerous chemicals are stored in close proximity to Galveston Bay and the Gulf of Mexico. If a hurricane were to hit the region, the environmental effects could be devastating. For ProPublica.